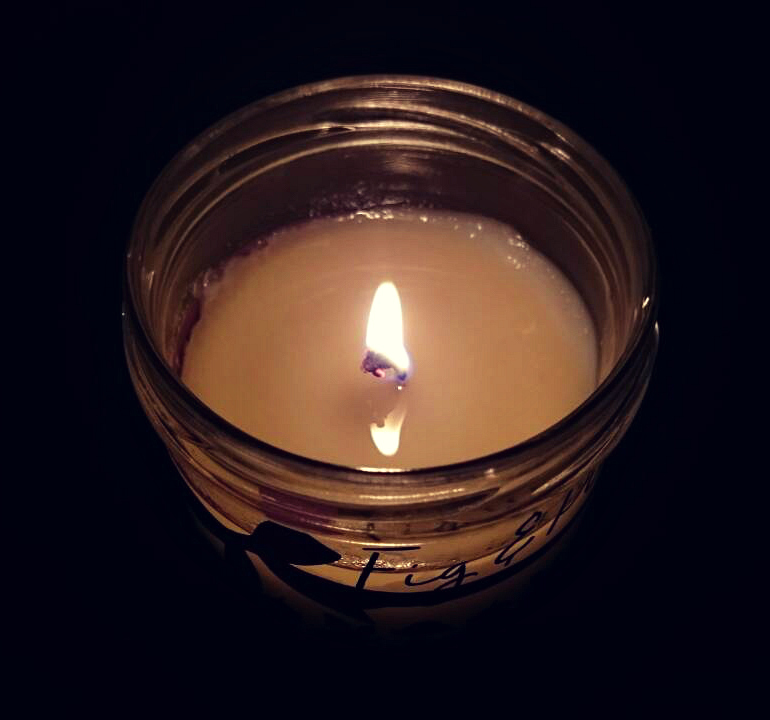 Our friends at Kiss Air Candles kindly sent me one of their new glass jar candles to test out and review. 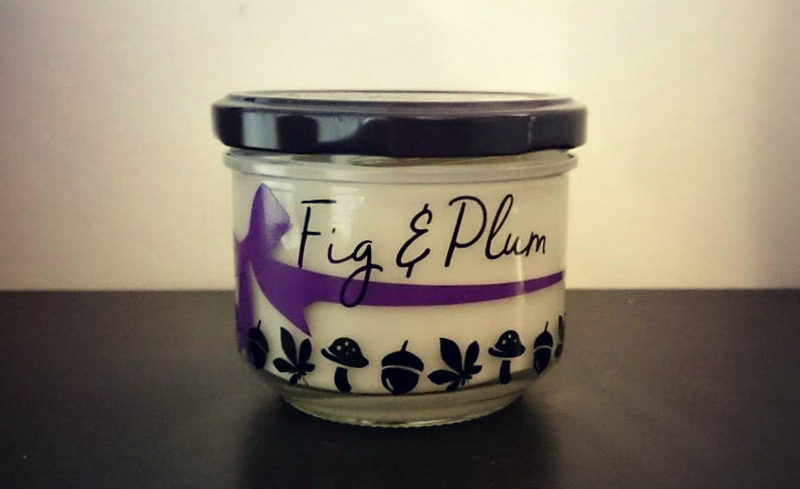 I’ve been going through a bit of a figgy phase so I was super happy to review their Fig & Plum candle. 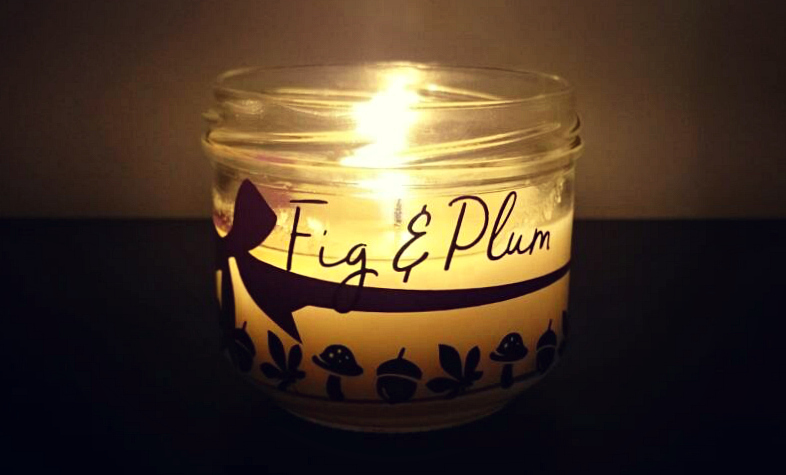 Fig & Plum is described as a rich and fruity fragrance, fig sweetened by wild plum, apricot and peach on a base of cedarwood, raspberry, cassis and sultana. This scent was ever so luxurious! I loved that the cedarwood gave some added spice to the sweet fig and plum aroma. I especially loved that when it was melting the tartness of the raspberry really came through. It’s a perfect scent for this time of year, fruity, a little bit spicy and so very decadent. So many people commented on the scent of my candle, even when it wasn’t burning! Kiss Air ensure the quality of their candles by hand making every one using natural soy wax and premium fragrances to give a cleaner burn, fabulous scent throw and good burn times; these glass jars have a burn time of 30-35 hours, I think I got between 35-40 hours by keeping my wick trimmed all the time, which is amazing value as the candles are only £10! Kiss Air have launched lots of new scents and gifts for Christmas you can find out all about them HERE and you can view all their new jar candles HERE. Stay tuned for more reviews from us, but until then be sure to show Kiss Air some love on Twitter, Facebook and on Instagram. 5 Things I’m Loving Right Now!